Munich. 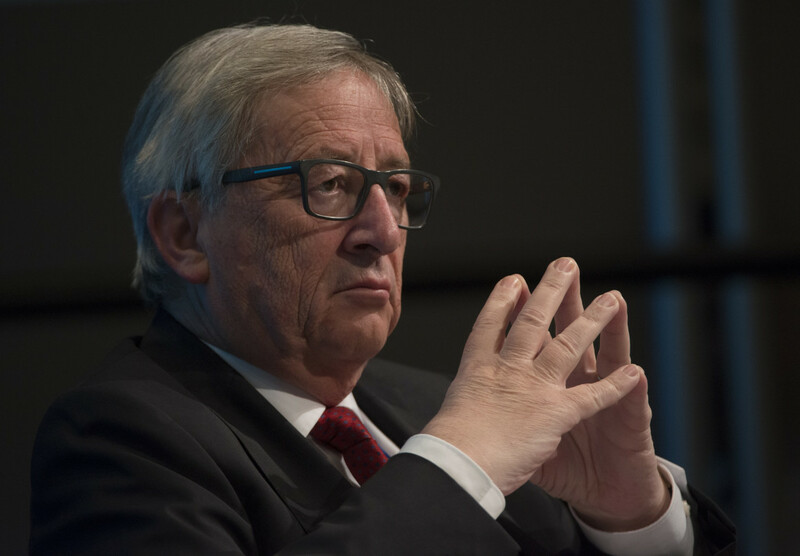 Jean-Claude Juncker, the president of the European Commission, suggested it will take longer than two years to agree on all the arrangements for Britain to leave the European Union, he said on Thursday. 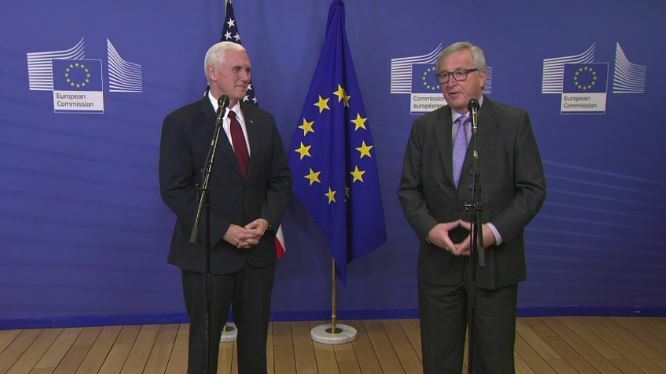 “I do not think .. we will succeed within 24 months to clear up the arrangements for Britain’s exit from the EU and … the whole relationship between Britain and the European continent,” he said in a speech on the margins of the international Munich Security Conference. British Prime Minister Theresa May has said she will trigger Article 50 of the EU’s Lisbon Treaty in March to launch divorce talks that can last up to two-year foressen term. The UK government is regarding the leaving without a deal as one of possible working scenarios.